A medium sized rucksack that's made to please everyone, with padded adjustable straps, practical wipe clean oilcloth and name tag to make Mum and Dad happy and fun Monsters print that kids will love. 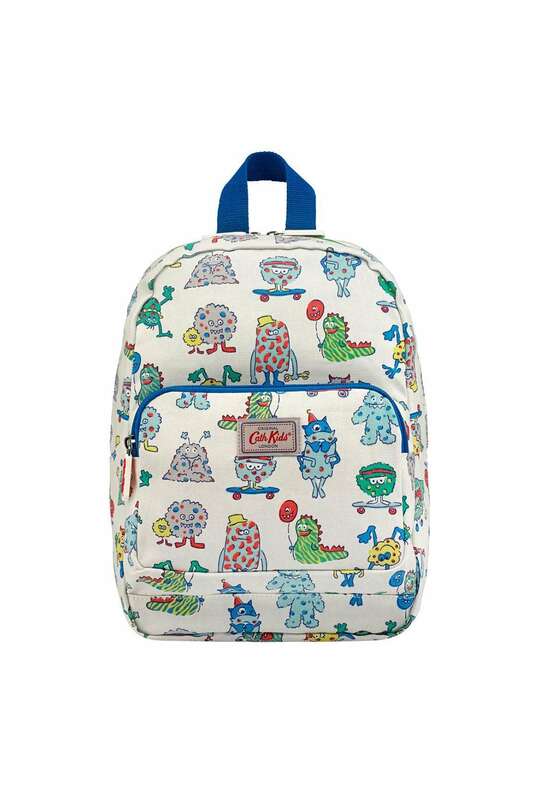 A medium sized rucksack that's made to please everyone, with padded adjustable straps, practical wipe clean oilcloth and name tag to make Mum and Dad happy and fun Monsters print that kids will love. Matching Monsters items available.